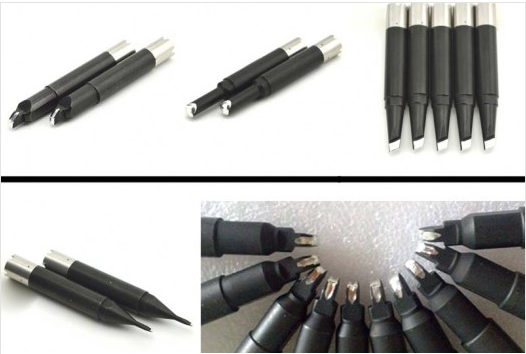 Leisto is one of the leading manufacturers of soldering iron tips. We offer standard solder tips and custom models. Long Life: Using a high-quality solder tip increases solder speeds and decreases the total cost of manufacture. 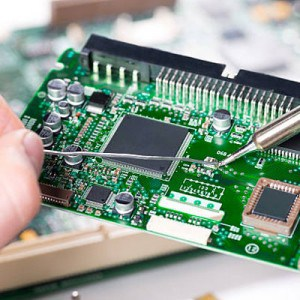 Higher temperatures and higher tin content in lead-free solder process, place additional strain on soldering iron tips. The long life solder iron tip reduces the total amount of tips used in production. Rapid Heat Recovery: The solder tips are constructed from highly conductive premium grade copper to transmit heat to solder more quickly. This quick heat recovery enable more joints to be soldered per minute, thus reducing manufacturing time and costs. 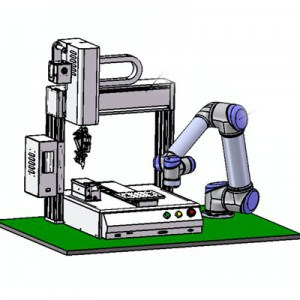 Tip for soldering robots Apollo Seiko and Japan Unix. Iron solder tip Japan Unix - CROSS-BIT for automated soldering robot. 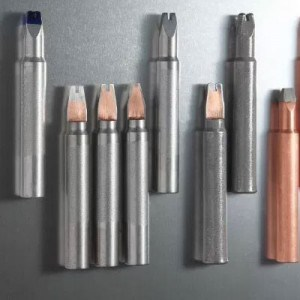 The UNIX solder tip is designed for use with the CROSS-HEATER heater. The tips are available in three sizes, ranging from 100W to 300W, to meet specific heating capacities.